In pursuit of our goal to manage cancer across all stages of the disease,Guardant Healthhas launched two liquid biopsy-based tests, Guardant360 & GuardantOMNI, for advanced stage cancer patients, & is developing programs for recurrence & early detection in early-stage cancer, called Project LUNAR. Since its launch in 2014, Guardant360 has been used by more than 5,000 oncologists, over 40 biopharmaceutical companies & all 27 of the National Comprehensive Cancer Network centers. At Guardant Health, we are committed to positively & significantly impacting patient health through technology breakthroughs that pointedly address long-standing unmet needs in oncology. As the leader in the liquid biopsy field Guardant Health has information about the mutational landscapes of over 30,000 patients. Manages operational scope & plans to achieve milestones on-time. Identifies barriers to timely & successful study execution & proposes solutions to same, with regular reporting of study performance metrics. Assists with site training & management, & provides ongoing educational assistance to assure compliance with study protocols. Consults with Investigators on data collection, regulatory questions, & protocol execution as it pertains to the Guardant Health assay. Leads budget review & negotiation. Manages study budget & maintains it within financial goals; reviews & approves clinical invoices against approved budget. 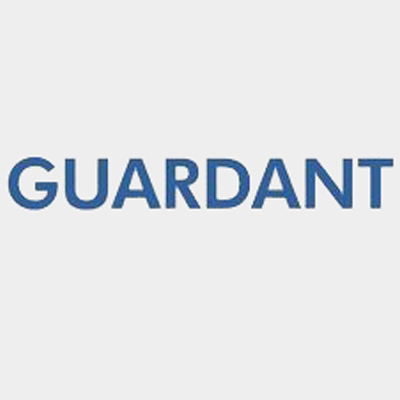 Manages & controls expenses according to Guardant Health policies. 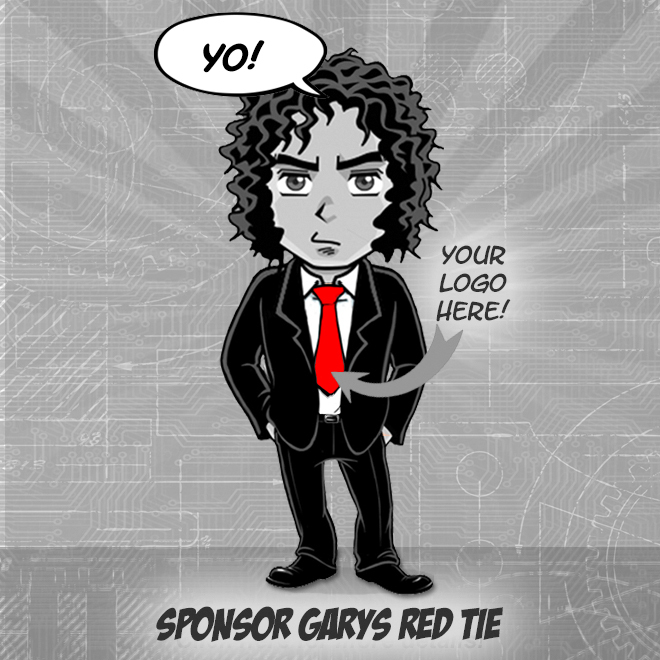 Creates Purchase Orders, receives, files & tracks invoices & facilitates payment through finance. Ability & willingness to travel 10%-15% of the time.